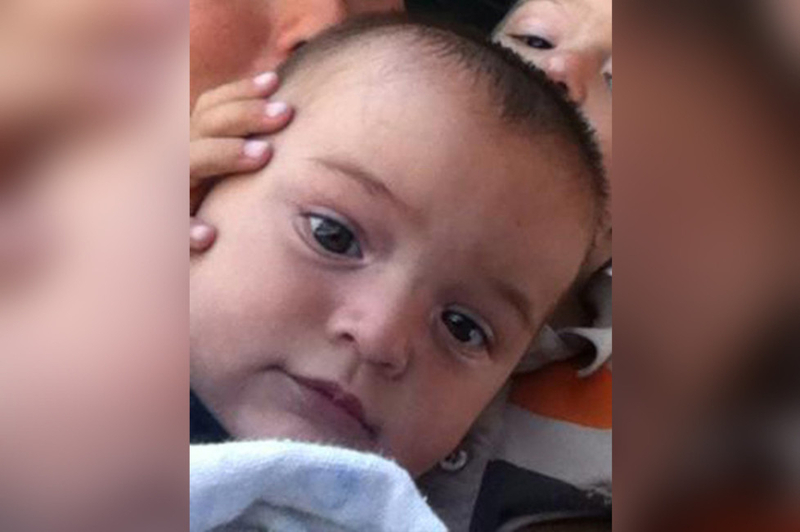 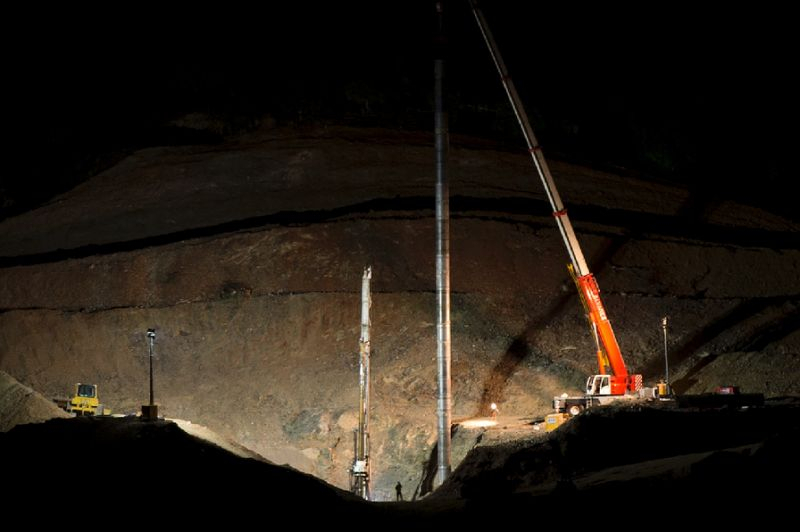 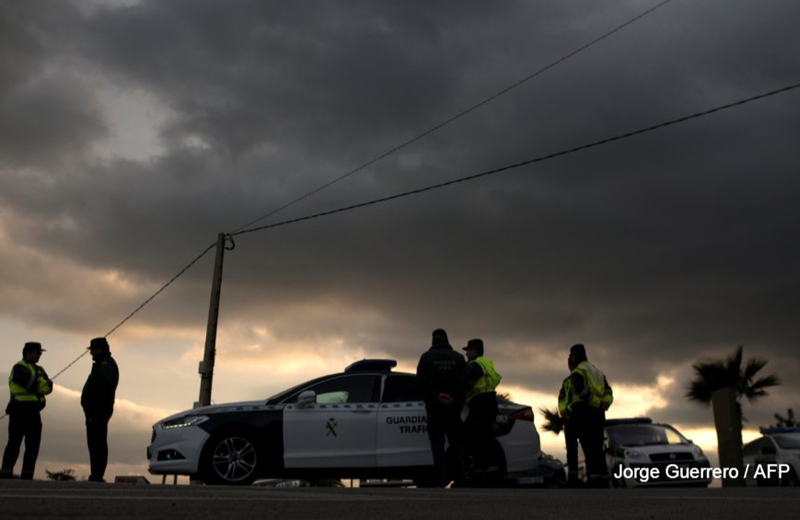 Julen RoselloTotalán, Spain: Rescuers early on Saturday found the body of a two-year-old boy who fell into a deep well nearly two weeks ago in southern Spain, triggering an unprecedented rescue operation fraught with glitches that had kept the country on tenterhooks. 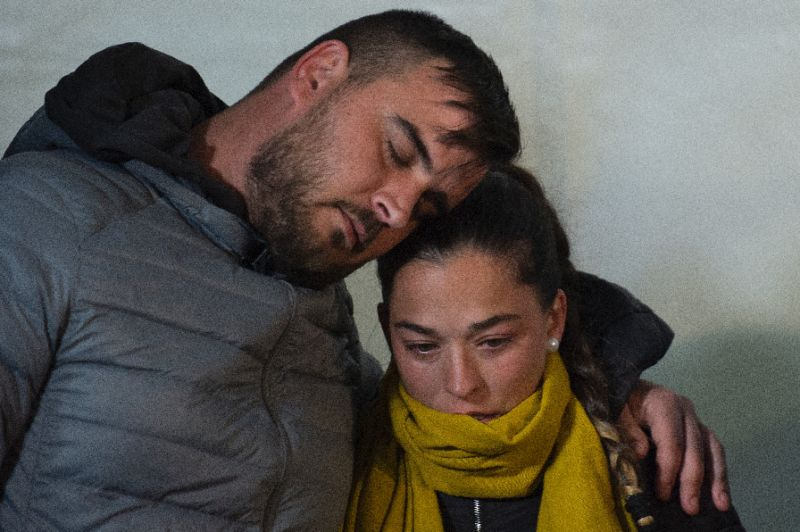 The complex search-and-rescue operation had been fraught with complications that caused delay upon delay as Julen's distraught parents and relatives stood by. 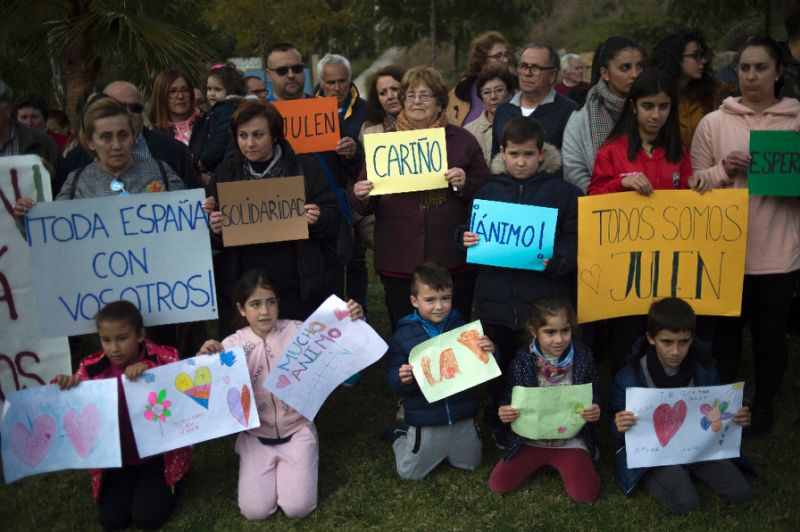 Jose Rosello, Julen's father, told reporters that "we have an angel that will help my son come out alive as soon as possible."